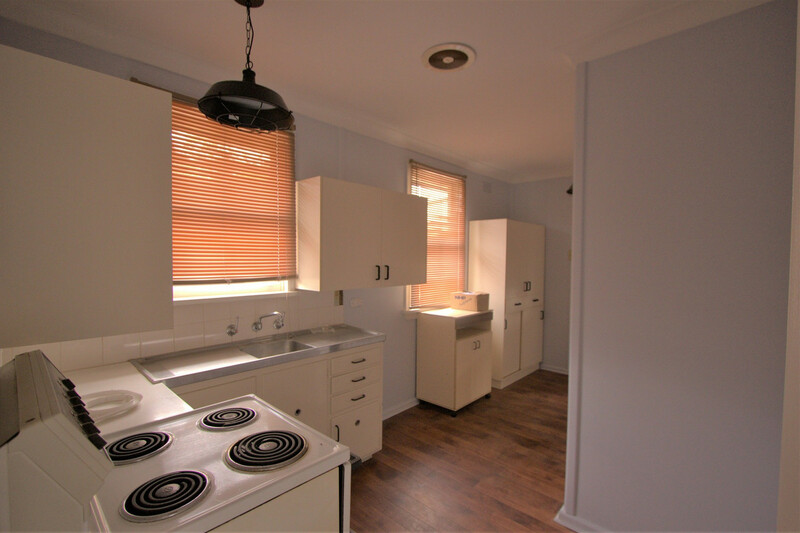 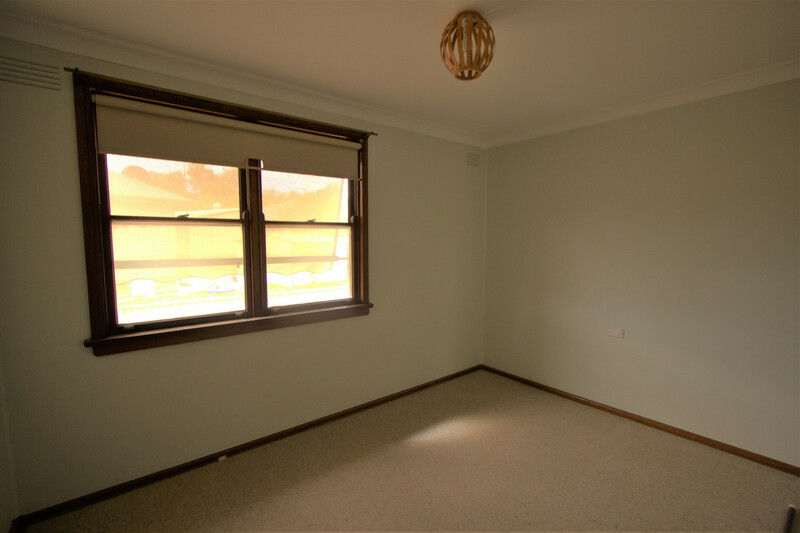 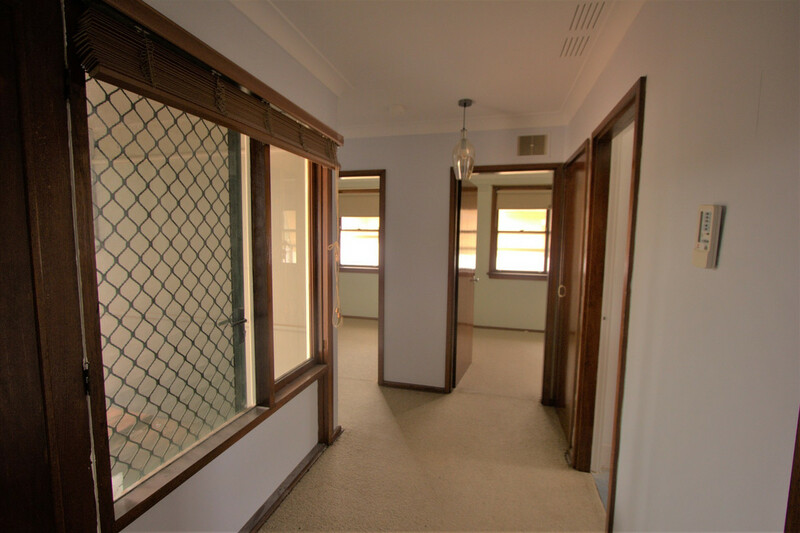 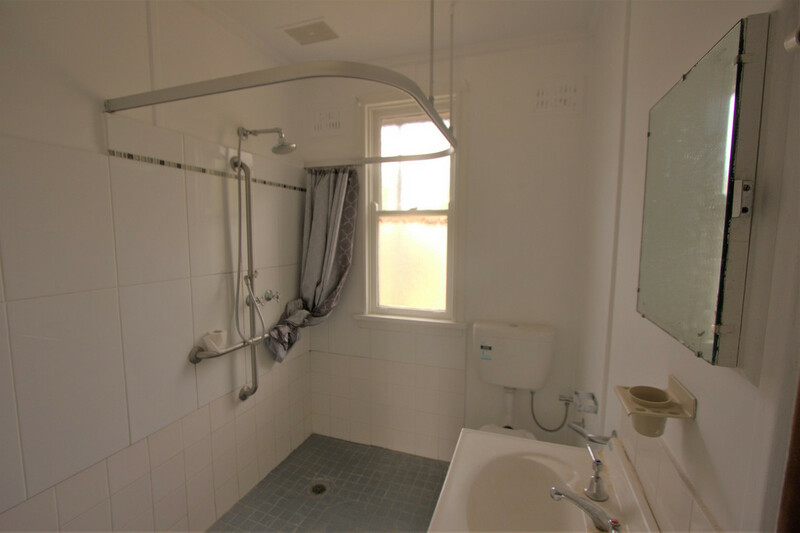 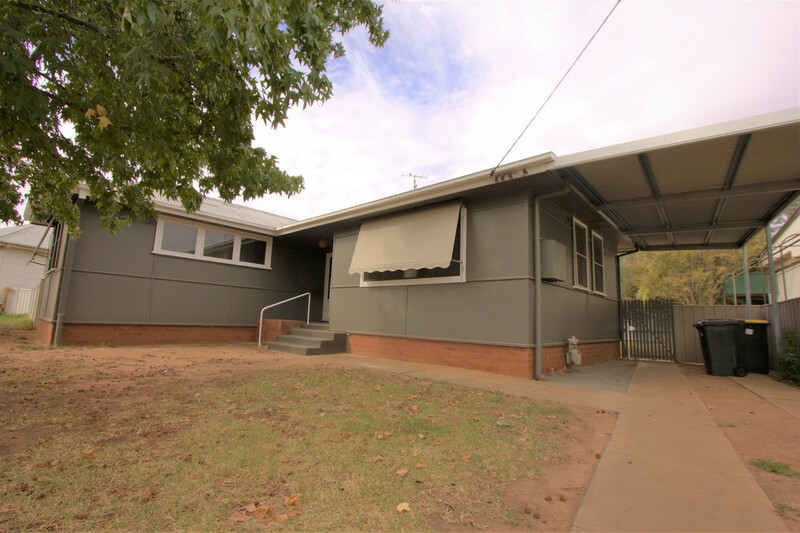 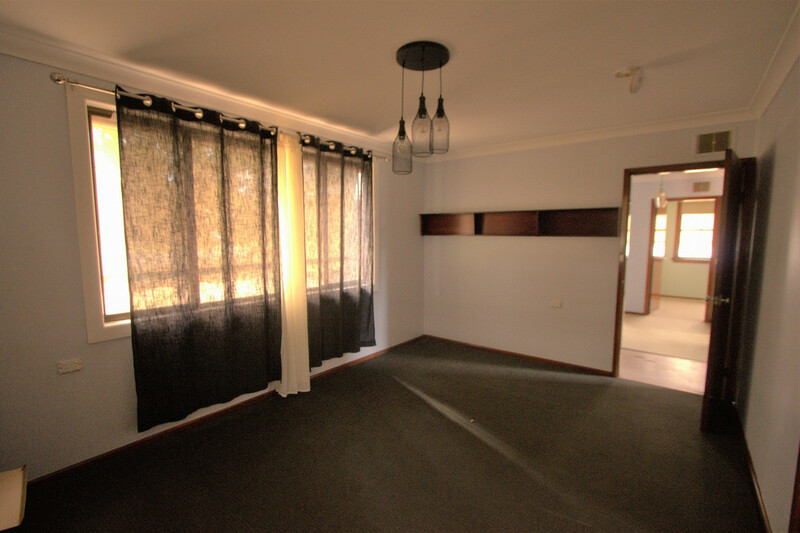 This tidy three bedroom home that has recently been freshly painted and had new modern lighting fitted through out has become available, in a wonderful location within walking distance to the Narrandera CBD, Schools and other local services. 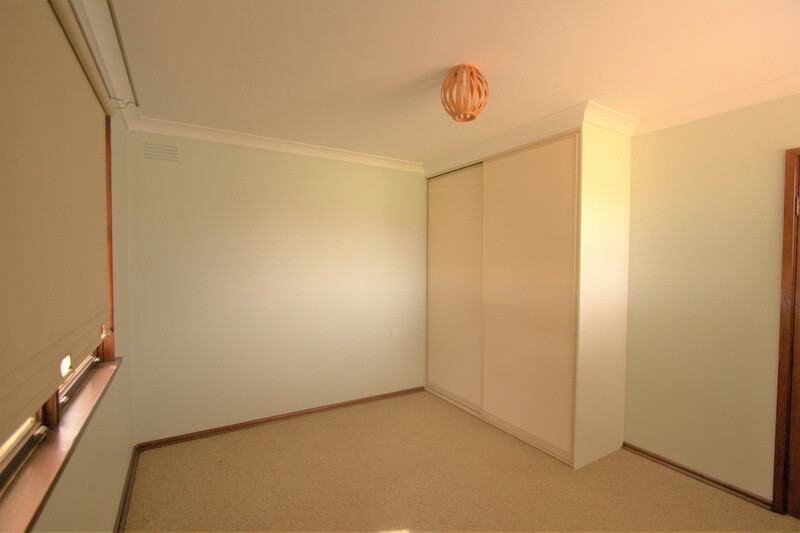 This home boasts three bedrooms including built in wardrobes. 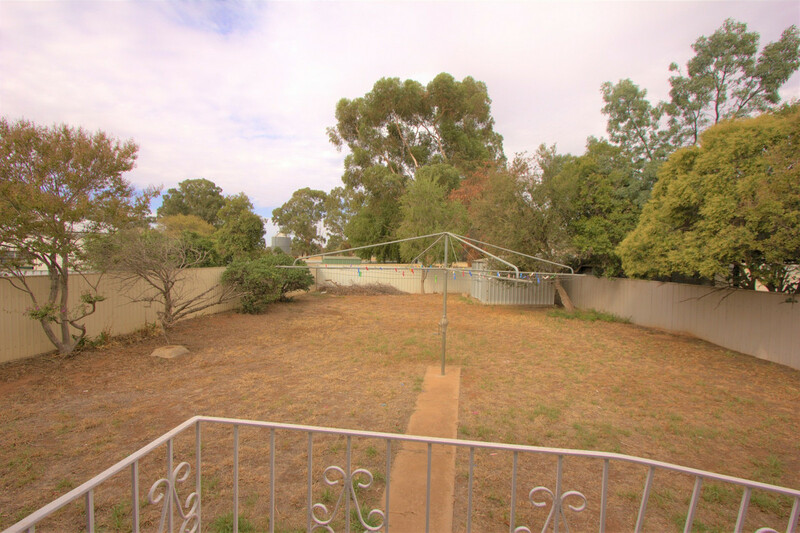 This home is perfect for the young family after space and quiet, with the generously sized low maintenance yards and gardens. 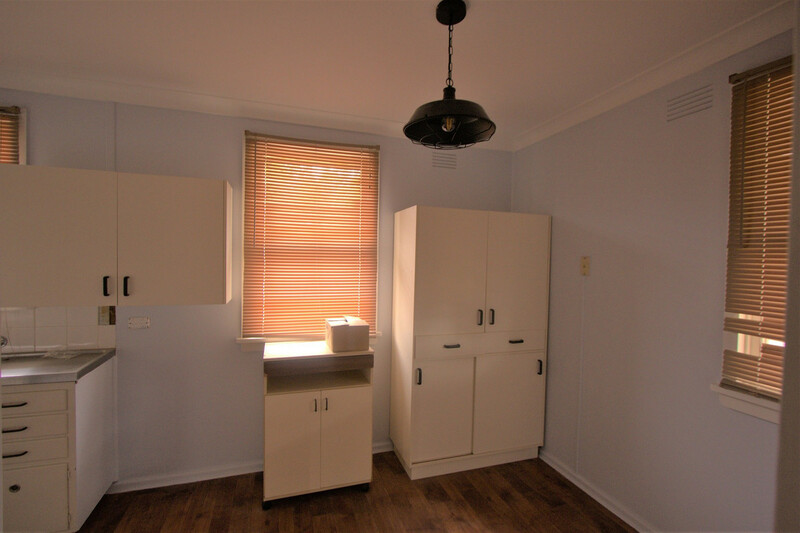 This property is worth a look, you will be surprised by its charming character.